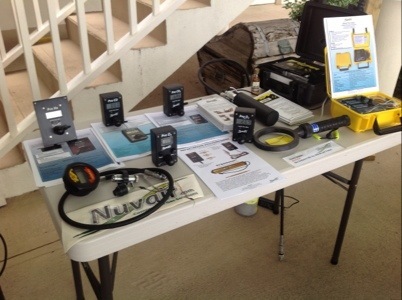 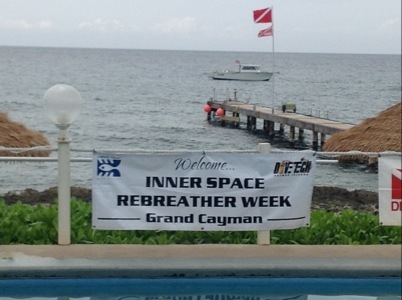 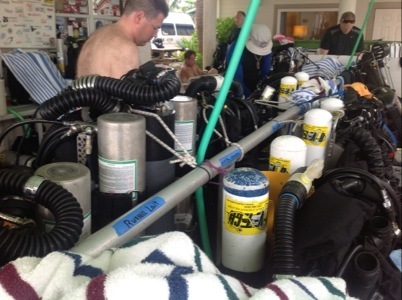 Closely following on from the success of Rebreather Forum 3.0, Inner Space week is now underway in the Cayman Islands. 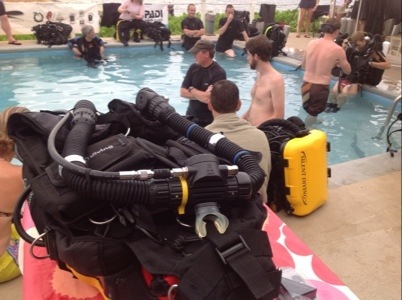 Hosted by the well known dive operator, Divetech, it is a week long event centred around rebreathers and associated technologies. 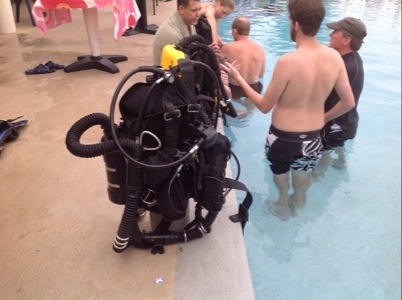 There are a host of presentations about this technology as well as the opportunity to make daily dives to recreational or technical depth ranges. 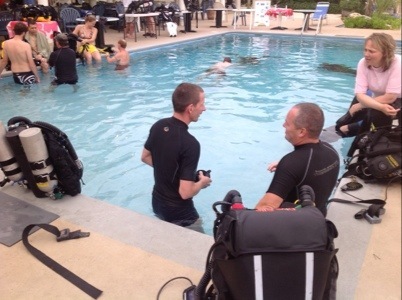 At this event, PADI are represented by Mark Caney, Georgia Hausserman and Karl Shreeves who between them gave presentations on the latest range of PADI rebreather courses and advanced photography techniques using CCR. 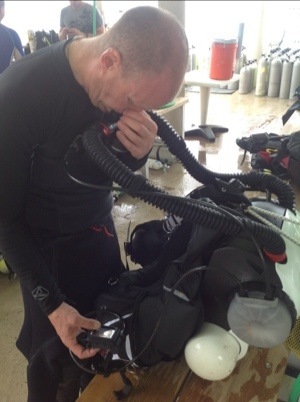 Inner Space will run until June 2nd.